We’re closing in pretty fast to the “Heartbroke in Europe” tour starting the 22th May. 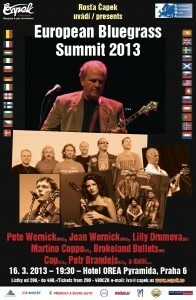 We still have some room for gigs in Germany though. So don’t hesitate contacting us if you got tips or even better a place we can play. We’re excited to play our new material from our upcoming record. Be there or be a hillbilly! 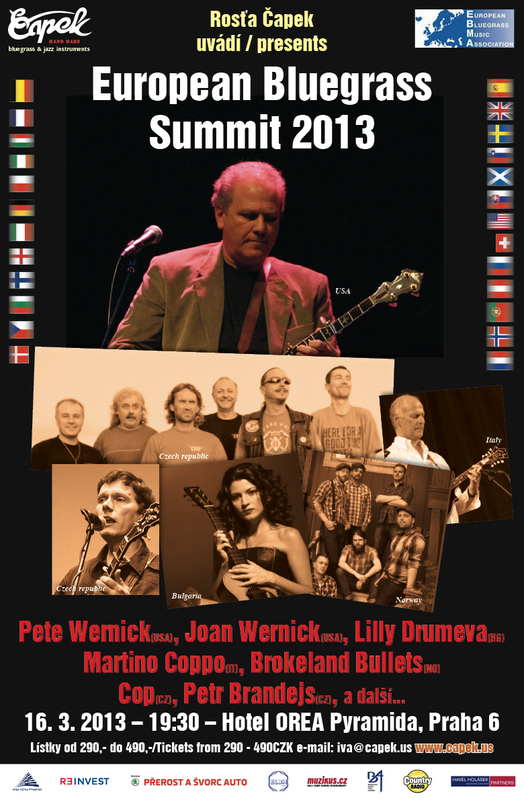 We are excited to go Prague in March for the European Bluegrass Summit. Stay tuned for more updates on festivals and gigs this summer. The release party for our new album will be at Internasjonalen in Oslo Aug. 25’th. Bring your friends, and come enjoy the show! The new album: Soon comming to a town near you? We’ve released our album at Langesund Bluegrassfestival last weekend, and it will soon be available in most record shops. You can also get it after our gigs. We had a great time in Langesund, and hope to come back again. The recording, mixing and mastering of our debut album is finished. We are very excited about it! Two of the tracks are available on this web page. Release date TBA.